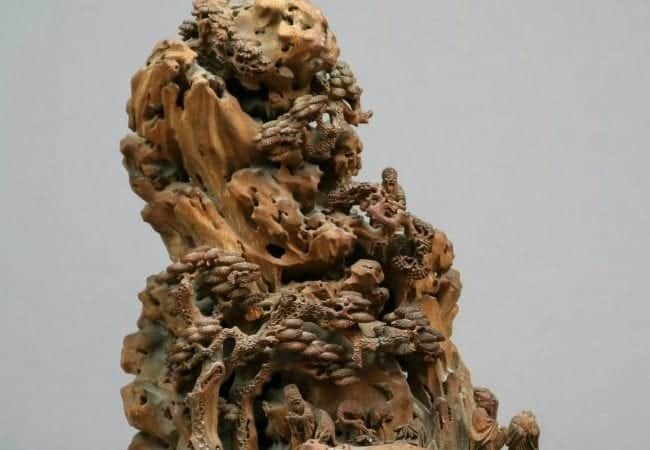 A damaged Chinese bamboo root carving dating back to the 17th century and valued at £400 has sold for a whopping £35,000. 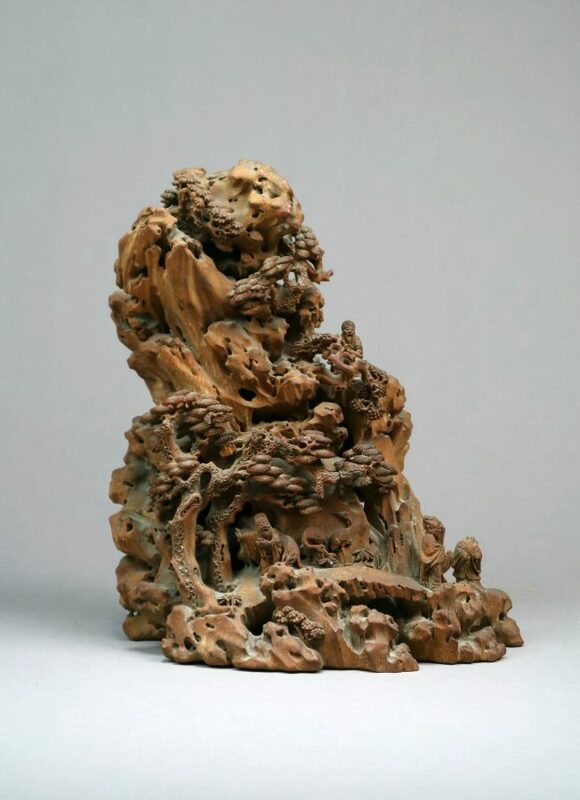 The 9ins (23cm) high statue is thought to be from the Qing Dynasty and depicts a rocky outcrop populated by walking figures. It was valued at just £400 on account of it being damaged and it having no signature from the artist. But it sold for more than 80 times the estimate when a Chinese buyer snapped it up for £35,000 at auction. Auctioneers were stunned when it smashed the estimate at the sale in Shrewsbury, Shrops., on Wednesday (28/11). Halls Fine Art Auctioneers said the £400 estimate was “speculative” and “based on the condition, which was by no means perfect”. 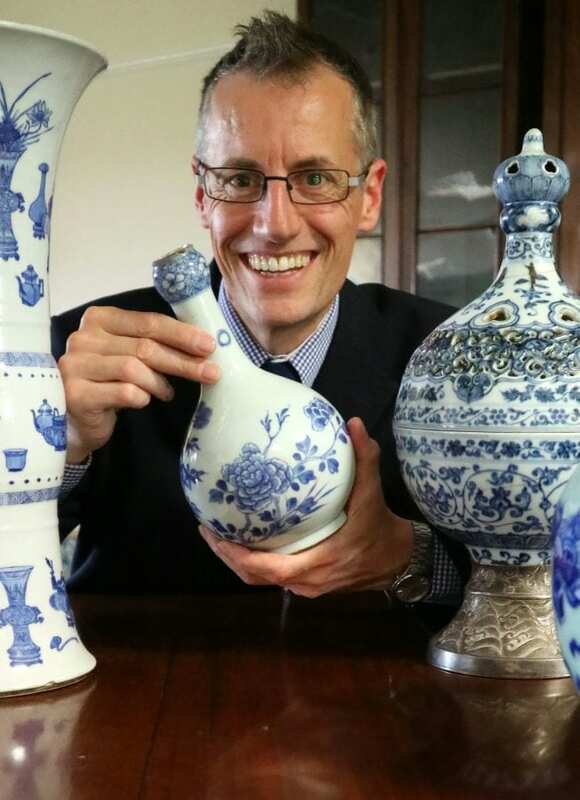 Asian Art specialist Alexander Clement said: “With every sale there are surprises but this one really does rank up there with the best. “We started in the low thousands but kept interest on multiple phones and online. “The bids kept coming and we exceeded £10,000 but still the bidding continued. “When we passed £20,000 I was beginning to think it had to slow down but we continued to £30,000 and then after a real battle between the two remaining bidders we ended on an outstanding £35,000. “We have had items like this in the past. “It is clear that the Chinese market knows what it wants and is still willing to pay high prices for sought after items.